Founder and “First First Follower” of Compassion Games International, Ramer was moved by the events of Sept. 11, 2001 to focus his entrepreneurial energies on non-profit community organizing. In 2008, Ramer was an organizational participant in The Seeds of Compassion, an event aligned with a visit to Seattle by H.H. Dalai Lama. As Executive Director of the Compassionate Action Network, Ramer conceived and implemented the International Campaign for Compassionate Cities for 2010 and then the Compassion Games: Survival of the Kindest in 2012. He is the co-author, with Phil Lane, Jr., of “Deep Social Networks and the Digital Fourth Way.” You can learn more about Jon here. Sommer Joy Ramer is a Compassion Games International Co-Founder, Creative FUNdraiser Director, and Social Media Strategist. 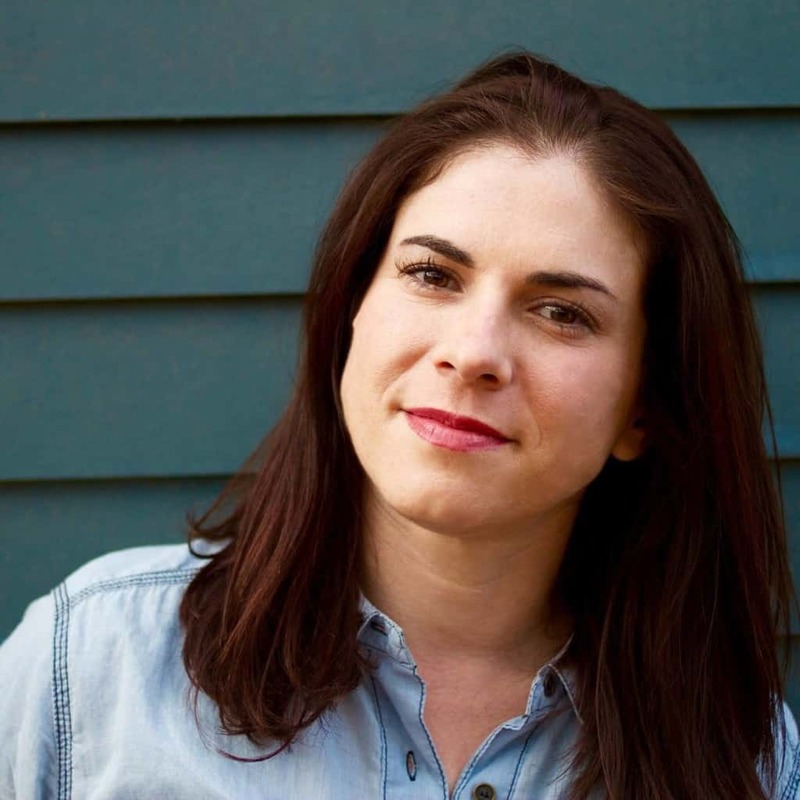 She is passionate about coming together in radically equal partnerships, creating connections between people and organizations who are committed to a kinder, more just and sustainable world. She has a Bachelors Degree from Western Washington University in Therapeutic Recreation which continues to takes our projects and campaigns to new heights, guiding individuals and teams to achieve their ultimate dreams while illuminating optimal wellbeing and serving a better world. She is a natural leader in advocating for women and girl’s empowerment, people with various disabilities, elders, social justice challenges and environmental issues. 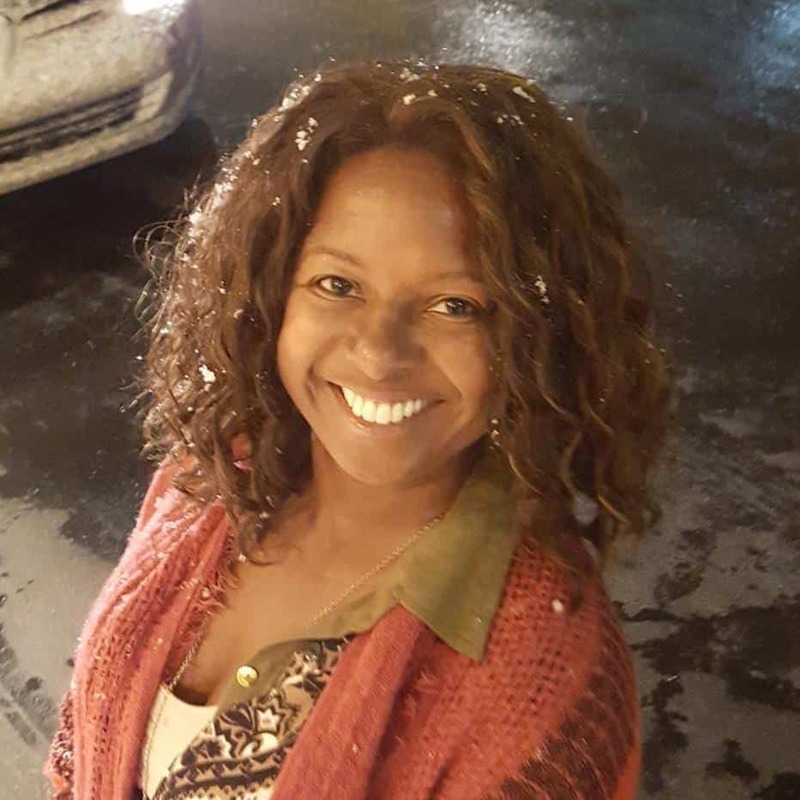 She has achieved self-mastery in Nia Technique as a Nia Black Belt Teacher where she continues to support individuals, and communities to align with their highest calling and embodied compassionate being. She brings Nia into ecstatic healing authentic community experiences through the medium of Dance Arts, Healing Arts and Martial Arts around the world as part of the ultimate intent through creative arts and Compassion Games to co-create Peace On Earth by 2030. As a physician, for over 30 years Lesa has worked extensively in the field of public health and preventive medicine with a focus on designing public health service systems for children and youth with disabilities at the state and national levels. For 24+ years she was the Medical Director of the Children with Special Health Care Needs (CSHCN) Services Program and served as the Title V CSHCN Director at the Texas Department of State Health Services. Currently, she continues working part-time as a medical consultant, however my energy has shifted to a direct focus on compassion. She serves as an Education Program Associate of the Charter for Compassion International and as a member of the Leadership Team of the Compassion Games International. 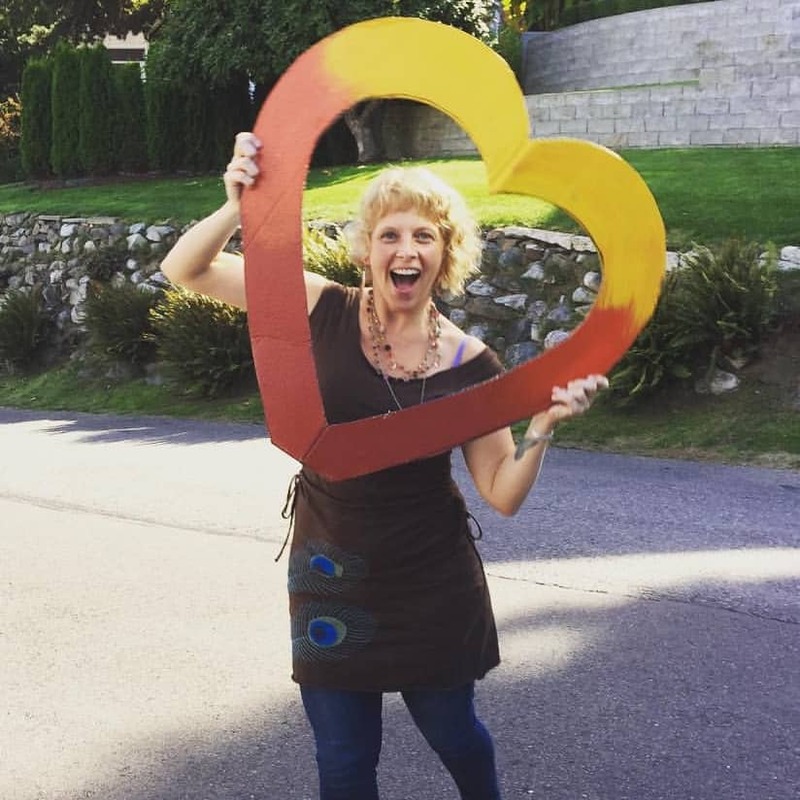 Lesa made a shift in her work life to allow her to devote more creative energy to engaging people in the practice “3D” Compassion (caring for others, self, and the Earth). 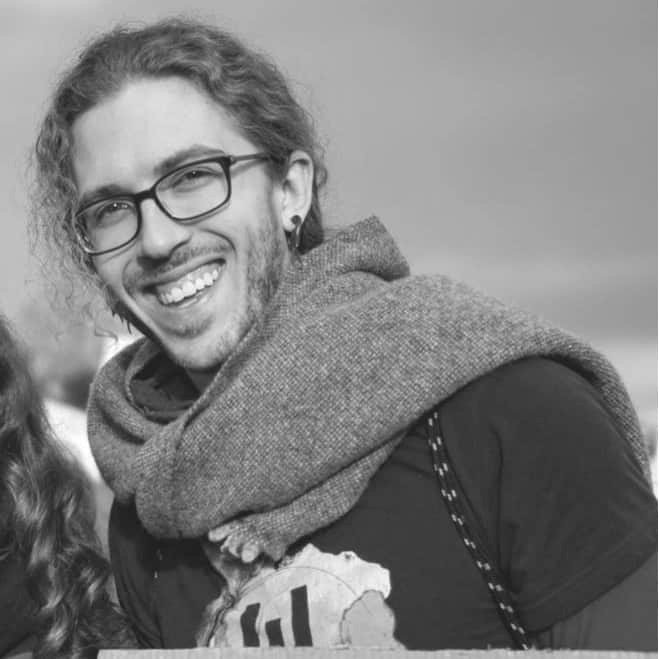 The youngest of the Compassion Games team by at least a century, Joey utilizes his talents as a hopeless storyteller and writer, creative strategist, and rogue techy to elevate the evolutionary capacity of consciousness and compassion in the world. Joey is an undergraduate researcher and co-founder of the Consciousness Club at the University of Washington – Bothell. 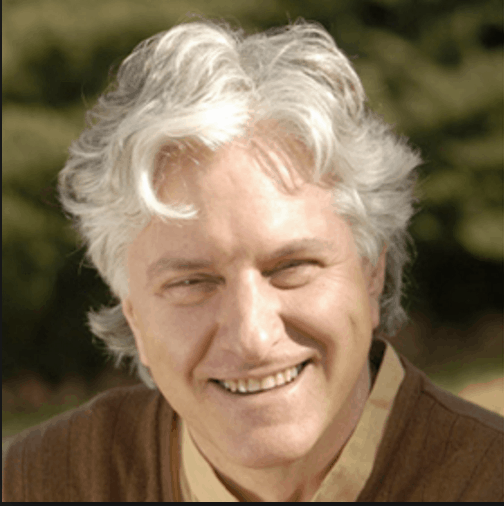 He is a major organizer toward the creation of the Center for Education and Research in Consciousness (CERC), the first consciousness program of its kind at a public university. Joey enjoys spontaneous song-making, belly laughter, all of nature, and learning from the wisdom of little ones to get out there and play like his life depended on it. Phyllis Shulman recently completed sixteen years as Senior Policy Advisor to Seattle City Council Member Richard Conlin. She was responsible for strategic policy recommendations, civic engagement, and development of new initiatives on a myriad of issues effecting Seattle and the region. Her expertise in policy development and facilitation of community interests has been utilized on a number of the more complex issues including strengthening the local and regional food system, the replacement of the Alaskan Way Viaduct, State Route 520 Bridge Replacement, and Neighborhood Planning. She was involved in designing and implementing local food system and food policy initiatives, economic renewal and development strategies, climate change and adaptation policies, Urban Forestry Stewardship Plan, emergency preparedness initiatives, recovery planning and a Resilient City Strategy. Phyllis is a founding member of the Puget Sound Regional Food Policy Council as well as the State Food Policy Roundtable. 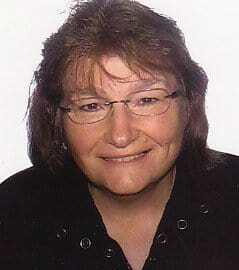 Phyllis has a broad background having worked in the non-profit, private, government and education sectors. She is currently working as an independent consultant in local and regional food systems, community resilience and compassionate action. Author of seven books (four NY Times bestsellers), Norie retired at 25 (1970) and has dedicated her life to understanding “how things work” and how to transform humanity rapidly so we can survive and thrive. She has an eclectic, international background, speaks several languages and has lived in the US, Italy, Colombia, Japan, and Ecuador. In Ecuador, since 2007, Norie and her husband have been building the Garden of Paradise, a rural development model, and healing, retreat center (www.gardenofparadise.net). In 2010, Norie and her partner won Ecuador’s and the world’s first lawsuit defending the Rights of Nature guaranteed by Ecuador’s Constitution. Norie’s fifth book, Butterfly, published on Earth Day 1990, is the original source of the cultural meme for positive cultural transformation that has been picked up by Deepak Chopra, Elisabet Sahtouris, Barbara Marx Hubbard and many others. Butterfly, has become a popular global meme that compares humanity’s ongoing transformation with the process of metamorphosis. 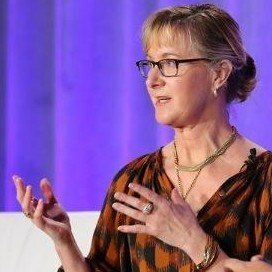 Through the Center for New National Security (CNNS), she launched a 37-year experiment in democracy that she calls “The Best Game on Earth.” See www.bestgame.org. Andy Smallman is the founding director of Puget Sound Community School, an independent school in Seattle for students in grades 6-12. With his wife, Melinda Shaw, and a dedicated group of parents, he started the school in 1994 to create a model for a style of education that helps students build on their strengths and nurtures their intrinsic motivation. 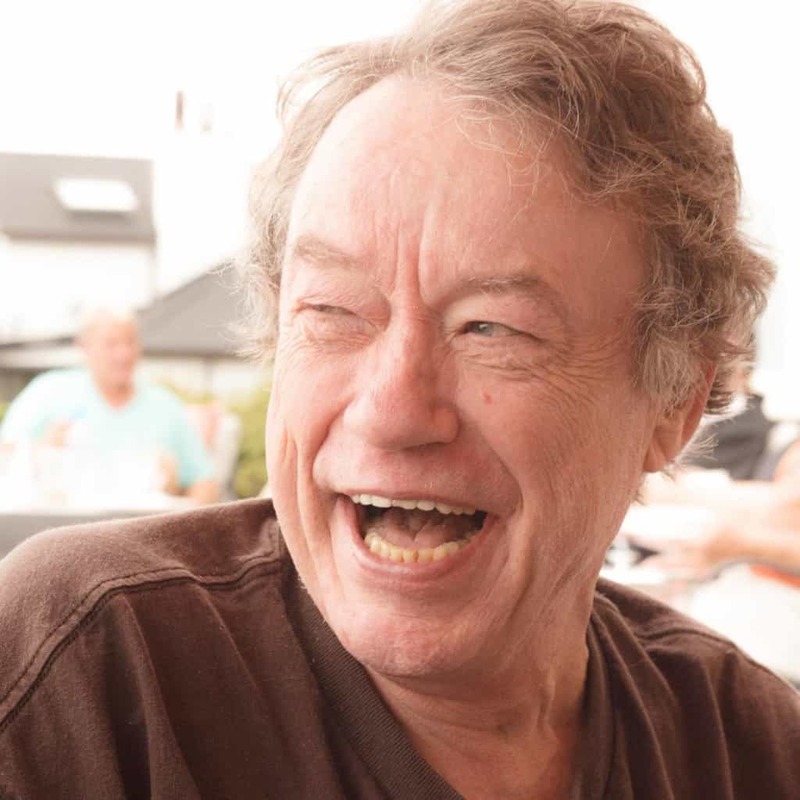 Since the founding of PSCS, Andy has facilitated classes on the subject of kindness, the purpose of which is to help people connect to their true nature and increase peace in the world. 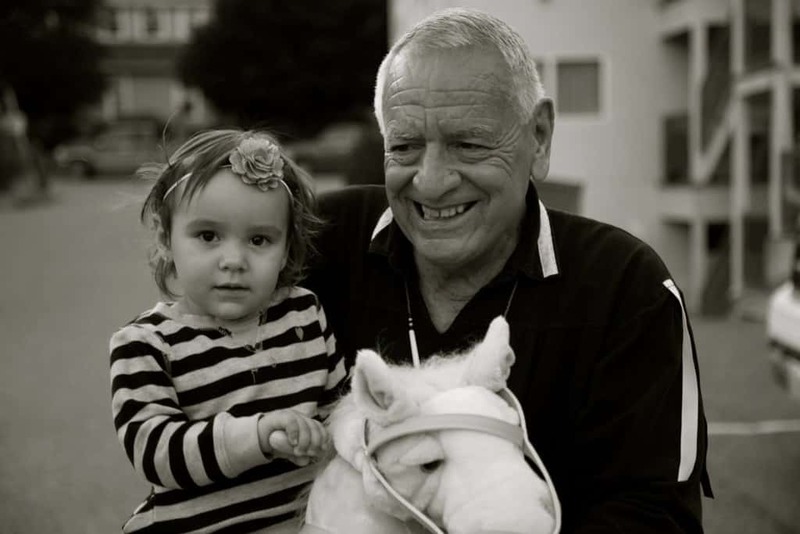 Dan Kranzler is President of the Kirlin Charitable Foundation, which he formed with his family in 1999 to formalize their commitment and efforts to fulfill their passion for children, education, and the health and strength of families. The foundation works as a catalyst and innovative partner in positive social change toward a vision of a global society, identified first and foremost by the grace of its empathy and compassion. 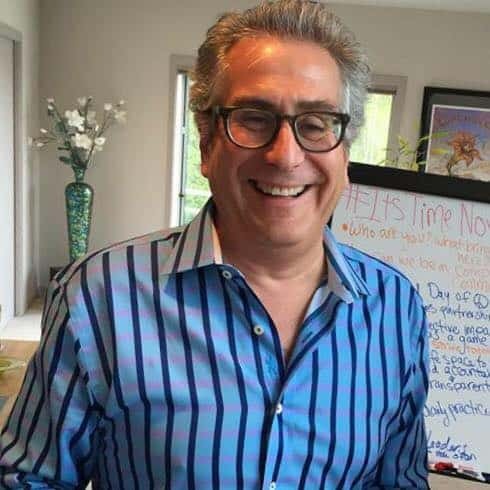 Mr. Kranzler is a wireless and technology industry entrepreneur who for 30 years has been managing, supporting, and financing start–up high–tech companies. Mr. Kranzler has been involved in senior management roles at a number of communications and Internet companies including McCaw Cellular, Accessline Communications, and Hands–On Mobile. Dorothy J. Maver, Ph.D. is an educator and peacebuilder whose keynote is inspiring cooperation on behalf of the common good. Dot is Project Director with Kosmos Associates, a Founding Trustee of the National Peace Academy USA, and is a founder and board member of the Global Alliance for Ministries and Infrastructures of Peace, and the River Phoenix Center for Peacebuilding. Her work in education, politics and grassroots community organizing is focused on applied peacebuilding utilizing a shared responsibility and shared leadership model. From 2005 – 2007 Dot served as Executive Director of The Peace Alliance and Campaign for a US Department of Peace, and prior to that she was the National Campaign Manager for Kucinich for President 2004. In the world of fast-pitch softball Dr. 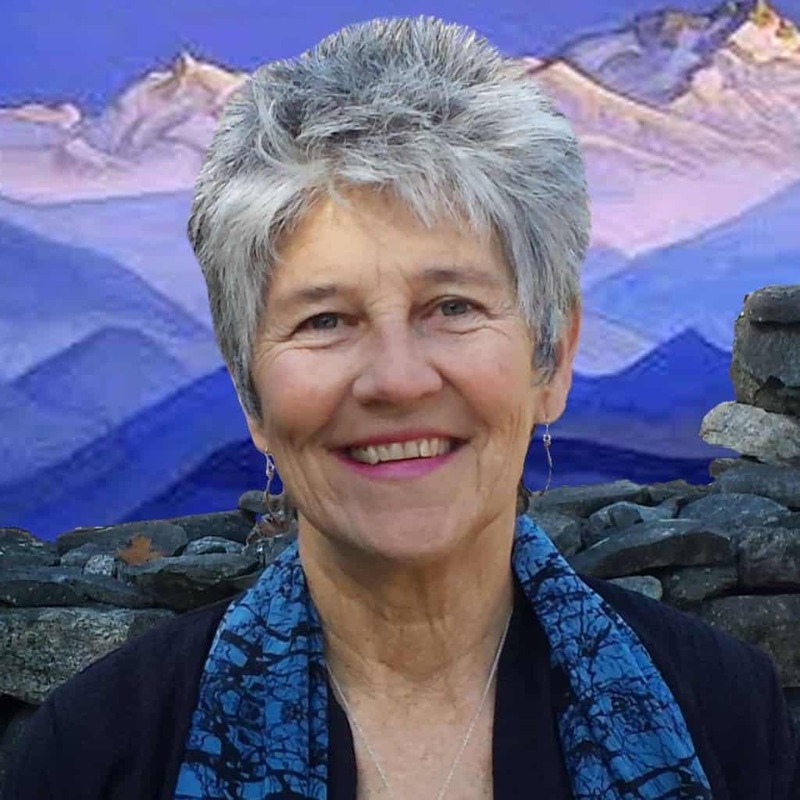 Dot is known for her revolutionary fast-pitch hitting technique, The Maver Method: Secrets of Hitting Success; she is co-author of the book Conscious Education: The Bridge to Freedom; is a Fellow with the World Business Academy, and serves on the board of the Nicholas Roerich Museum in NYC. Dot also serves on the United Nations International Day of Peace NGO Education Peace Team and the International Cities of Peace Advisory Council. James R. Doty, M.D. is Professor of Neurosurgery at Stanford University School of Medicine and Founder and Director of the Center for Compassion and Altruism Research and Education (http://ccare.stanford.edu) at Stanford University. The Center for Compassion and Altruism Research and Education, of which His Holiness the Dalai Lama is the founding benefactor, aims to support rigorous research on compassion. Dr. Doty collaborates with scientists from a number of disciplines examining the neural bases for compassion and altruism. In addition, Dr. Doty is an inventor, entrepreneur, and philanthropist. As a philanthropist, he supports a number of charitable organizations focused on peace and healthcare throughout the world. Additionally, he supports a variety of research initiatives and has provided scholarships and endowed chairs at multiple universities. 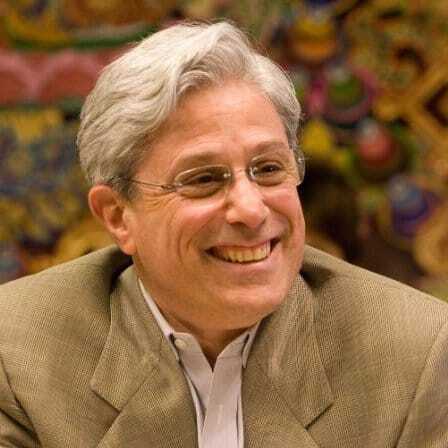 He serves on the board of a number of non-profit organizations including as Chairman of the Dalai Lama Foundation and is on the International Advisory Board of the Council of the Parliament of the World’s Religions. Dr. Joel & Michelle Levey’s integral and pioneering work spans many disciplines including: developing healthy high performing organizational teams and cultures; leadership development & change resilience; integrative & mind body medicine; noetic & mind sciences; peak performance training & laboratory research on extra-ordinary human potential. Over the past thirty years, their work in the world has inspired leaders and teams in over 200 leading organizations around the globe including: NASA, World Bank, Hewlett Packard, Intel, Intuit, Washington Mutual Bank, Providence Medical Centers, PetroCanada, Shell Oil, Phillips, Rhone-Poulenc Rorer, Weyerhaeuser, Menninger Foundation, Boeing, MIT, The Institute for Health & Productivity Management, and SRI International. They have directed clinical programs for Group Health HMO and Children’s Medical Center in Seattle, lectured at dozens of Universities and medical schools, served as faculty at Antioch & Bastyr Universities, and the Indian Institute of Management (IIM) in Ahmedabad India, and as core faculty for International Center for Organization Design and the World Business Academy. 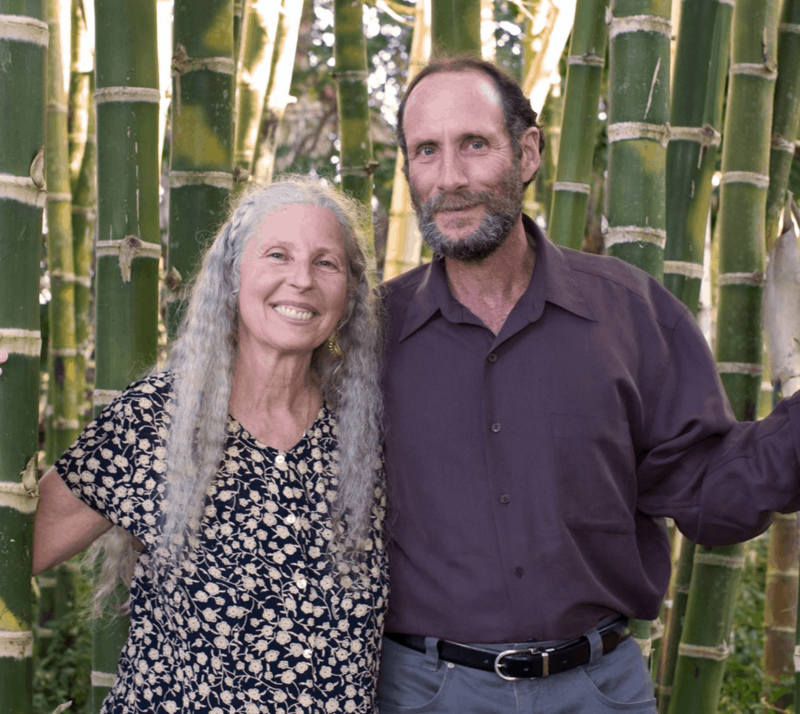 The Leveys are co-founders of: WisdomatWork.com; InnerWork Technologies, Inc.; The International Center for Corporate Culture & Organizational Health; SportsMind, Inc.; and the International Center for Contemplative Inquiry. Read about Wisdom at Work. 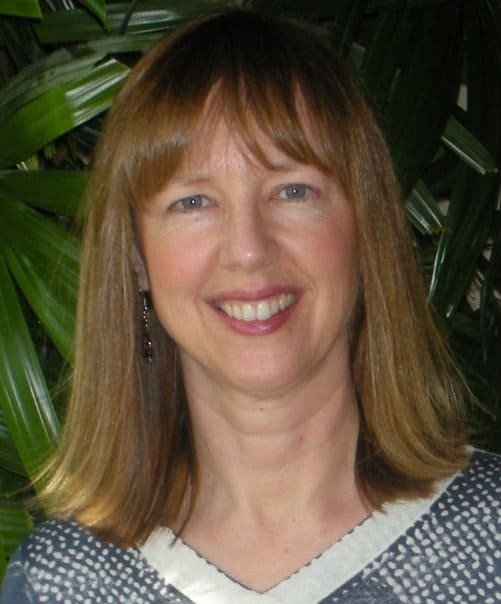 Dr. Leslie Meehan, MSEE PhD, is a leadership consultant and co-creator of collaborative networks committed to community healing and transformation. 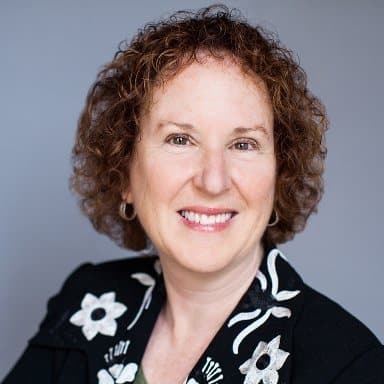 She has over 25 years experience in strategic planning, intuitive process, systems architecture, management, and peer facilitation in business and non-profits. 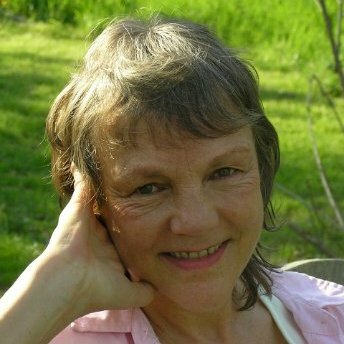 Leslie co-founded the Gaiafield Project, a metanetwork hosting global peace practices for social change and transformation. She founded the Thriving Resilient Communities Funding Circle (TRCF) and Collaboratory(TRCC) whose network leaders fund and build sustainable local community systems in hundreds of North American communities. Leslie is grateful to be working with these wonderful people and other leading social changemakers like the Compassion Games. Remember that a picture is worth a thousand words? 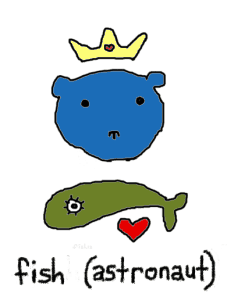 Behold… a thousand words from fish! Jim McCarthy is blessed with a proven ability to see the future, to create value around what he sees, and to thereby bring the future closer. While at Microsoft and Bell Laboratories, he saw there was a better way to build products by focusing on the team around him. He used this observation to create one of the greatest Microsoft teams, the Visual C++ team. Much of Microsoft adopted his ideas as articulated in the seminal book, Dynamics of Software Development from Microsoft Press in 1995 (and a new 2006 edition). His approach and observations have been shared through many speaking engagements. They formed the basis of Microsoft Solutions Framework and were a catalyst for and the true progenitor of the Extreme and Agile programming movements. 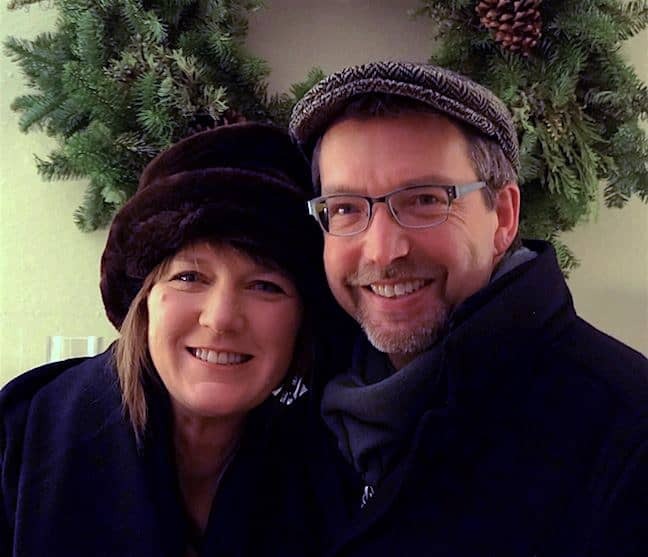 Jim partners with his wife, Michele McCarthy, to run McCarthy Technologies, Inc., which provides technology and consulting that enables organizations and teams to consistently generate the greatest possible results. The key to these results is an innovative, proprietary technology called “The Core”. It encapsulates and makes accessible the best interpersonal collaboration technology currently available and has been thoroughly researched, tested and applied over the past twelve years. Just as Jim’s earlier approaches helped form Microsoft’s successful culture, and ultimately gave rise to the XP and Agile movements, his current research into The Core is poised to help a new generation of organizations achieve their highest potential. 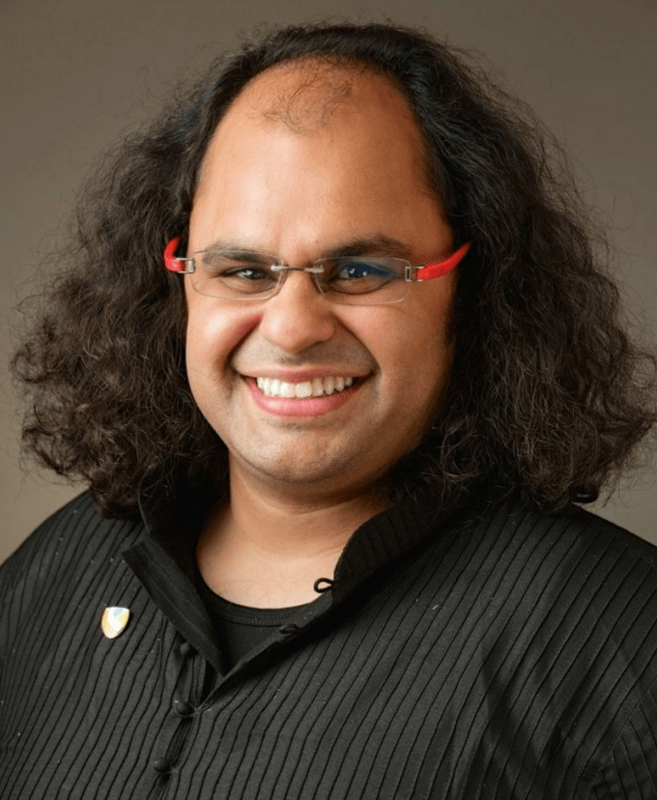 Kunal is a global health scientist and researcher with a special focus on global mental health using positive psychology. His career has focused mainly on the healthcare and wellness sectors for the past decade. 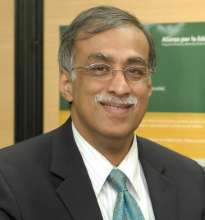 He’s served in management and executive roles at two multinational companies in India and the US. He brings a rare combination of deep insight and practical business sense with the ability to mobilize financial and human resources. He has considerable hands-on experience working with underserved populations and is an advocate for human rights and social action initiatives, with an unwavering commitment to making a positive difference in the emerging fields of global health and positive psychology. 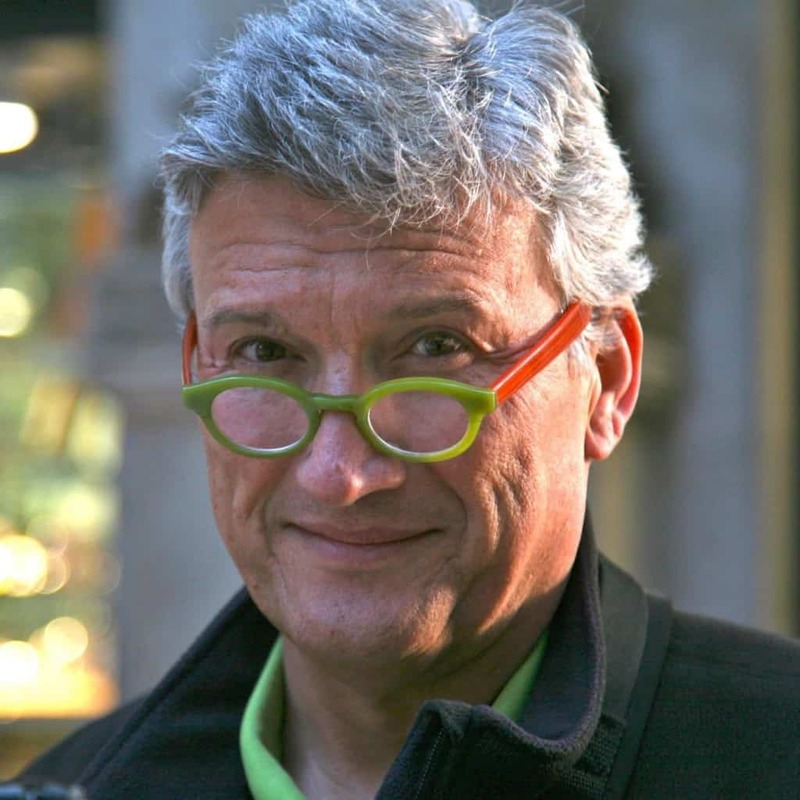 His specialties include positive psychology, global health, transpersonal and integral psychology, palliative care counseling, obesity treatment and prevention, design management, and strategic branding and marketing. 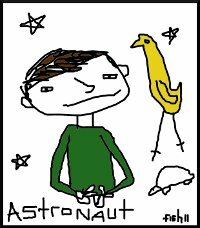 Read his Google+ profile and his LinkedIn profile. Follow his Twitter feed. As Culture of Compassion Coach, Lia is a journalist who, after first writing about the Games, brought them to the High School in downtown Los Angeles where served as an intern social worker. It was her great success on her campus that got the attention of the LA Department of Mental Health who have since introduced the Games to all of their area school representatives. Lia has also provided great examples and opportunities for other teachers around the world to model. Lia is currently completing her Masters thesis on the Compassion Games. Marc’s landmark book, Field Notes on the Compassionate Life (2005), what Nobelist Desmond Tutu called a “compulsory read for all,” was a major inspiration for the Compassionate Cities movement. Marc went on to found the Green World Campaign (www.greenworld.org) to ”ReGreen the World in One Generation.” Inspired by his concept of “green compassion,” this global charity has planted millions of trees on degraded land in three continents through award-winning programs of holistic, community-based landscape restoration, poverty alleviation, food security, and climate change resilience. Marc’s media career includes editing major national magazines; writing and producing award-winning global television (his “One Child, One Voice” for Turner Broadcasting was seen by 2 billion people); co-producing NPR’s “E-Town;” and co-starring in a film, “I Am,” inspired by his work. Marc is CEO of Green World Ventures, whose goal is to help feed Africa and the world with the superfood moringa tree. Marilyn Turkovich is the program director for the Charter for Compassion International, the organization that has taken the words of the Charter “planted” by Karen Armstrong after she won the TED prize, and is nurturing it into a global movement. Marilyn has been involved in education at all levels and have been a curriculum designer for schools and businesses across the US and internationally. She’s written extensively in the fields of multicultural, intercultural, and global education. Marilyn was the former chair of the National Council for the Social Studies Textbook Committee and the Committee on Teaching about South Asia. Compassion Games International Education Coach- Author of the Adventure in Compassion titles, Shyne is an active proponent of transforming the educational setting through compassion. As Compassion Games International’s Education Coach, Shyne is active in recruiting and supporting the Schools and Colleges playing in the School League. 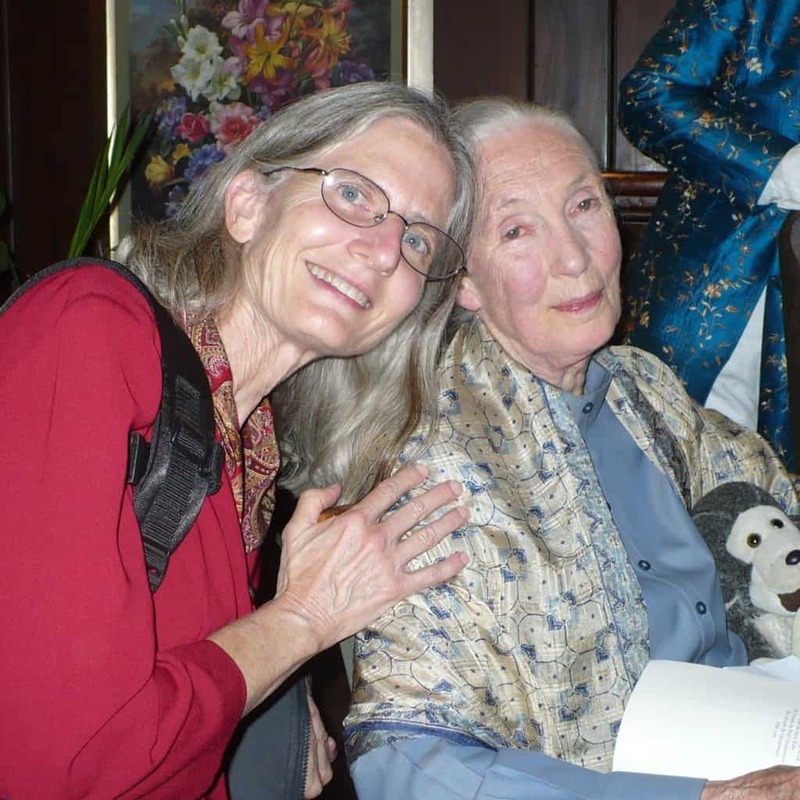 In addition to bringing compassion to the education setting, she is Executive Director of Earth Mothers, a nonprofit organization which promotes compassion for others through charitable giving and compassion for the planet through sustainable living. 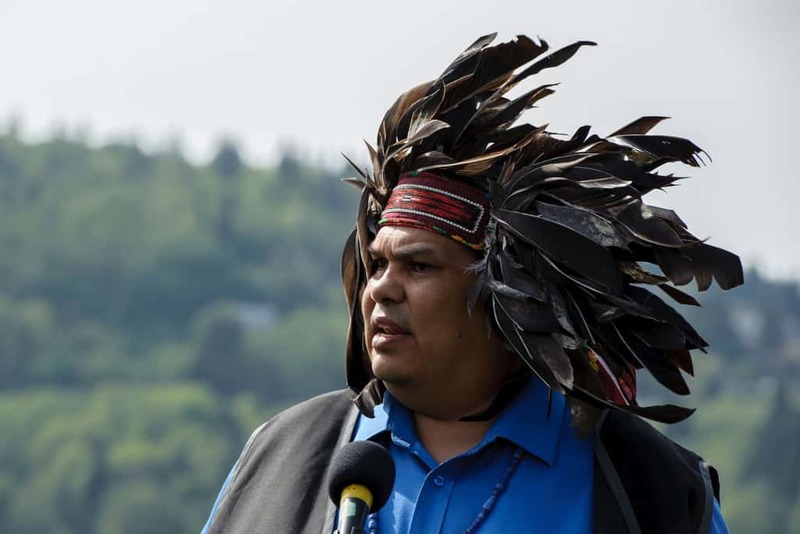 Of the Tsleil-­Waututh Nation and director of community development, Rueben George is an Indigenous community organizer and spiritual leader. He is a Sun Dance Chief and the grandson of Chief Dan George, the Oscar nominated and universally respected First Nations spiritual leader. Rueben started his career by founding and creating Dukes Youth Healing Centre 19 years ago. Rueben learned very quickly that the foundation for his success in his work would be his culture and spirituality. Rueben’s grandfather taught him “anything you learn in college or university on healing there is a First Nation teaching that says the same thing.” Based on the teachings of his elders, Rueben created a reference library of successful psychological healing programs and translated them into First Nation’s culture and spirituality. As well as being a Sun Dance Chief Pipe Carrier and sweat lodge leader, Rueben is a co-founder of the Nawtsamaat Alliance and the Campaign to Protect the Sacred. Akhtar Badshah is an expert on social impact, philanthropy, CSR and international development, an author, and artist. He is the founder and Chief Catalyst of Catalytic Innovators Group focused on accelerating social impact through catalytic innovation. He teaches at the University of Washington, School of Business (Bothell Campus) and Evans School of Public Policy and Governance. Formerly, he was the Senior Director of Microsoft Citizenship and Public Affairs, where he administered the company’s global community investment and employee programs. Chairman of Compassion Games International, Lane is an internationally recognized Indigenous leader and a traditionally recognized Hereditary Chief and Elder. He is the founder and chairman of the Four World’s International Institute (FWII), which works to build partnerships with all nations and peoples. He is an enrolled member of the Ihanktonwan Dakota and Chickasaw Nations, and is a citizen of both Canada and the United States. 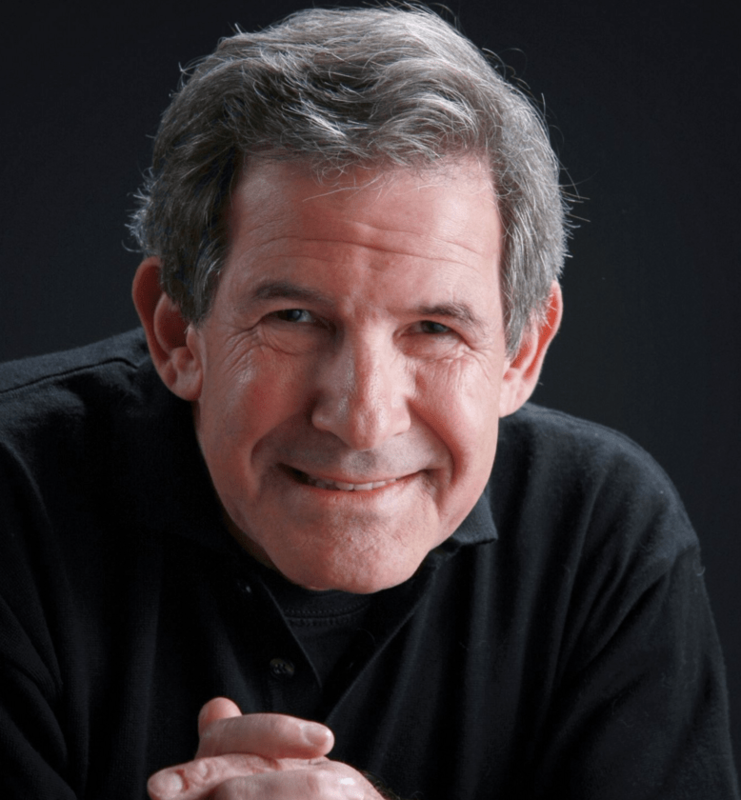 Gary Zukav’s gentle presence, humor, and insightful wisdom have inspired millions to realize their soul’s greatest potential. A master teacher and the eloquent author of four consecutive New York Times bestsellers, Gary is dedicated to the current extraordinary transformation in human consciousness—an unprecedented threshold in the human experience. This transformation is no less than a Revolution of the Soul, one that touches the heart of all humanity and is based on spiritual growth, conscious choices, and a deep celebration and reverence for Life.